What services does Kool Kat Web Designs perform as a web developer? My expertise and services focus on the technical build of your website. I stay up-to-date on the technology tools and techniques to provide you with a website that performs optimally across all browsers and can embody the latest capabilities. What makes Kool Kat Web Designs different? Kool Kat Web Designs creates a custom website for every client. And your website will get personal attention – you will have direct communication with the website developer! Will my customers be able to find my website when they search? While placement of your website by search engines cannot be exactly predicted, Kool Kat Web Designs will make sure that your site is registered and optimized for searching. How much does it cost for a new website? Every website is unique and custom-designed. Cost is determined after consulting with the client to assess the client’s needs. Kool Kat Web Designs aims to keep cost reasonable and work within your budget. 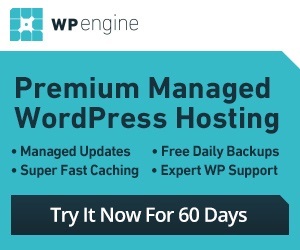 Why do you use and recommend WordPress? WordPress is a great open-source (FREE) platform that allows the development of websites and web applications. WordPress includes a content management system that allows non-technical people to maintain their own websites! 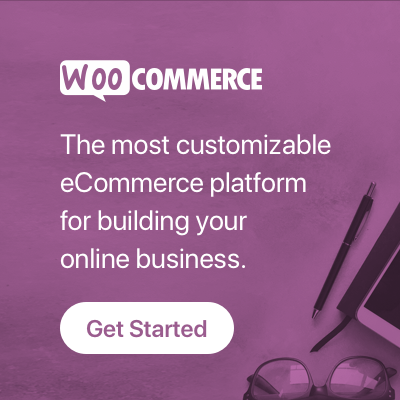 You can even add on WooCommerce to create an online store. Will you maintain my website once it is completed? Kool Kat Web Designs is happy to maintain your website after completion. Please see our maintenance plan. What browsers will my website work in? Kool Kat Web Designs creates websites that work in modern browsers on the MAC, PC, tablets and phones. We use modern, responsive design techniques so your site automatically adjusts to the device size. I want to set up an online store. What should I do? Kool Kat Web Designs will help you determine the right e-commerce solution and set up your online store. Kool Kat Web Designs specializes in WooCommerce. If you are looking for an all-in-one package for e-commerce, Kool Kat Web Designs can help you set up a Shopify store. Will my site work on an a phone or tablet? Kool Kat Web Designs will make sure your site works well on multiple devices including smart phones, tablets, laptops and desktops. Want to learn more about having a website? Contact Kool Kat Web Designs for a free consultation.